We are manufacturing and supplying an outstanding gamut of Process Reactor. This reactor is manufactured by utilizing an optimum quality components and pioneering technologies under the guidance of our deft professionals. The offered reactor is demanded by the chemical processing, oil refineries and other industrial sectors occupied in processing fluids or related substances. 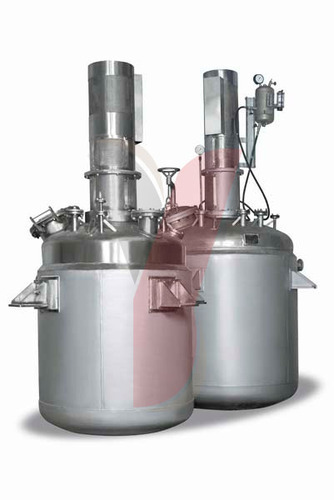 Further, we offer this reactor in various specifications at marginal rates to our clients.